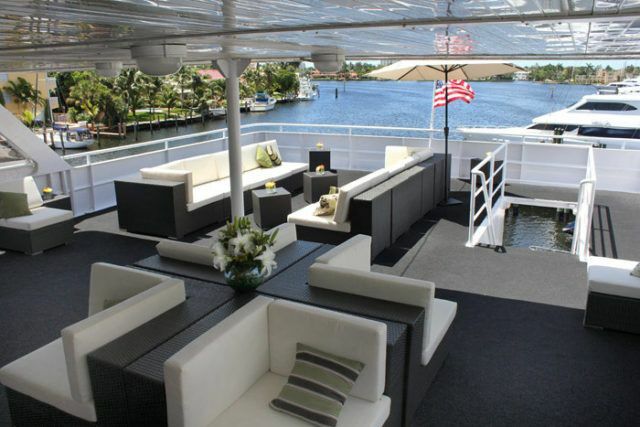 If you want to celebrate a wedding, anniversary, birthday party, bar/bat mitzvah, or any event in luxury, we can provide the ultimate party yacht experience. 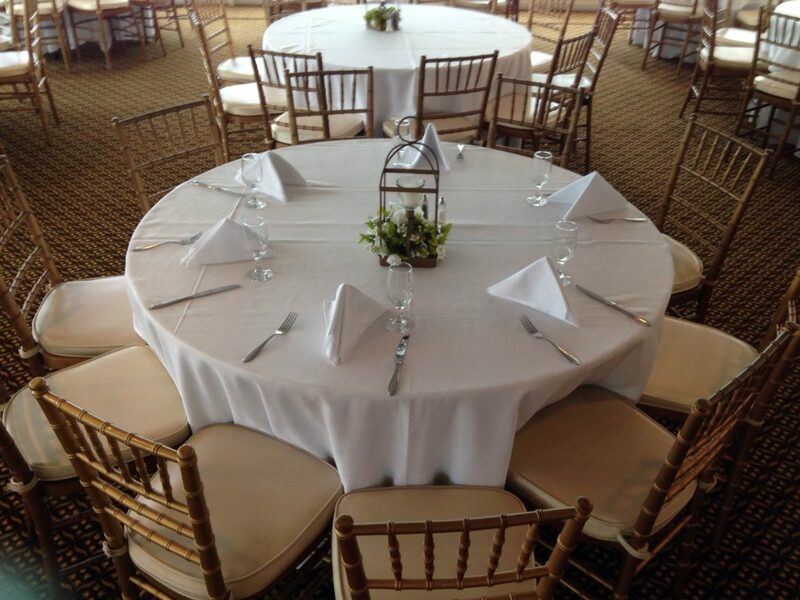 Millionaire’s Concierge specializes in delivering memories that will last a lifetime. 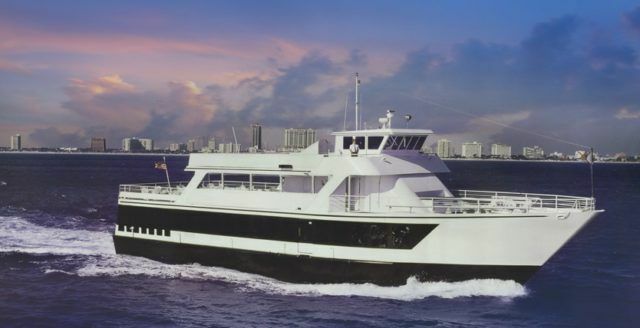 The 130′ luxury charter yacht has been designed and appointed specifically to accommodate larger groups. 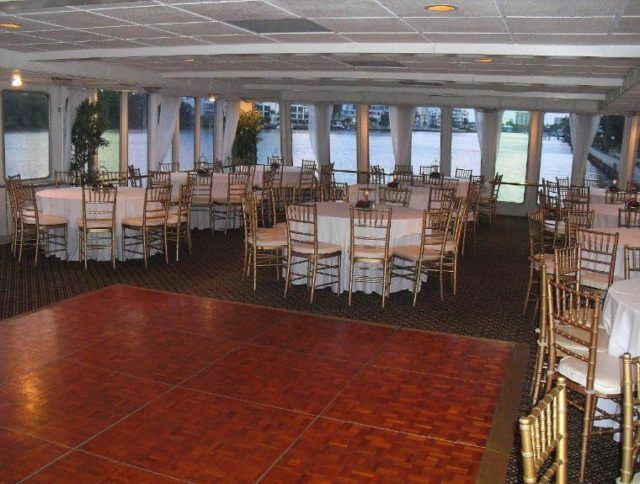 Dining and dancing on one level, elegant dinners and corporate awards and presentations can all take place on one deck. 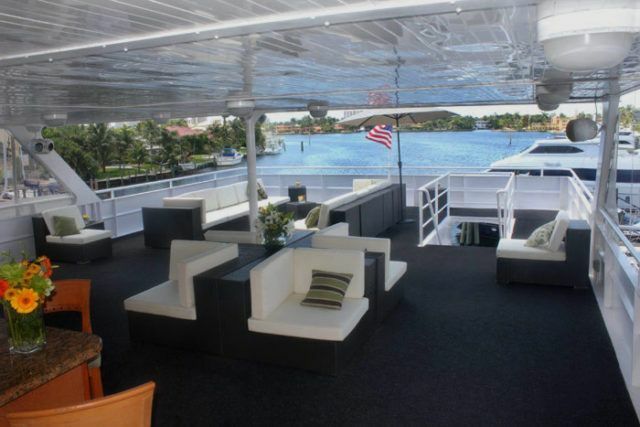 This stunning yacht can provide seated dinners for 50 to 250 guests and buffet service for up to 500. 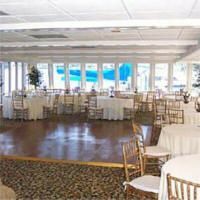 The main dining room is a massive 2700 square feet surrounded by bay windows, with gold Chivari chairs, and features a teak dance floor and full sound system. 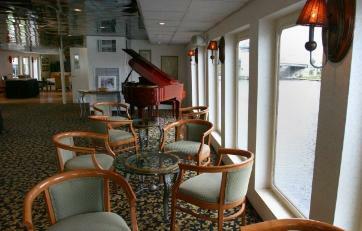 The forward area of the main deck can be utilized to maximize seating or as a main salon. 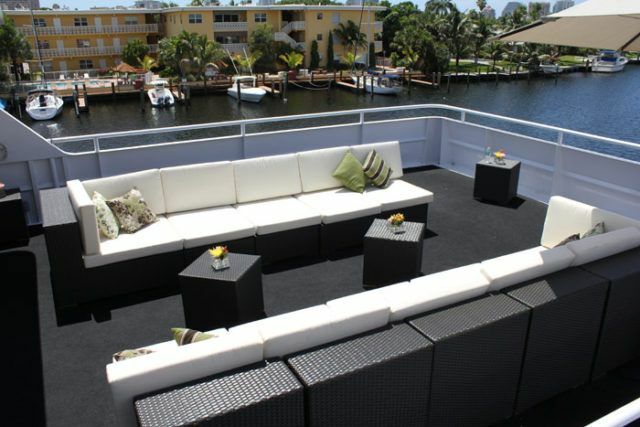 The top deck is partially enclosed and is complimented with another full bar, elegant lighting and 8 foot ceilings. 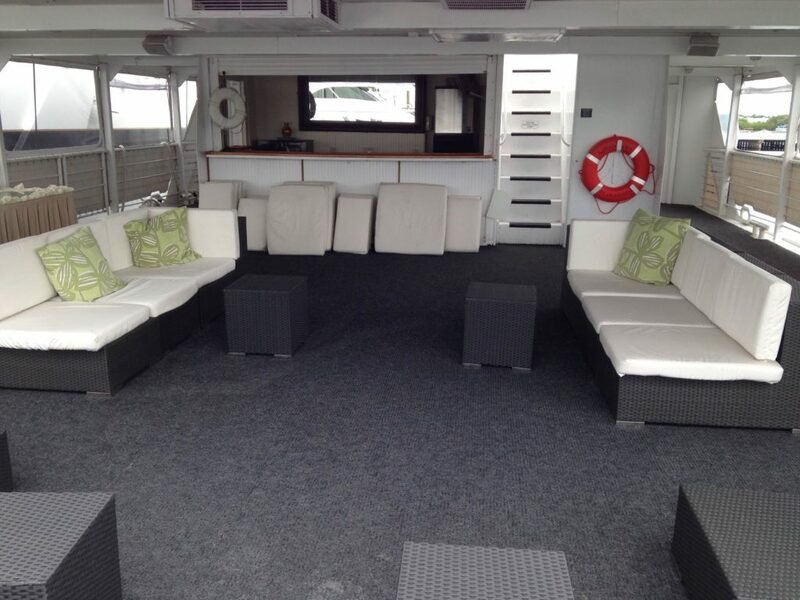 The aft of the second deck also features a spacious outdoor area for dancing under the star.